FRANKFURT -- German prosecutors searched Daimler sites on Tuesday as part of a fraud probe related to false advertising and the possible manipulation of exhaust gas after-treatment in diesel cars. The Stuttgart public prosecutor's office said 23 prosecutors and about 230 staff, including police and state criminal authorities, were involved in searching 11 sites in the German states of Baden-Wuerttemberg, Berlin, Lower Saxony and Saxony. The staff were on the lookout for data files and evidence, it said. Daimler said it was cooperating with authorities. 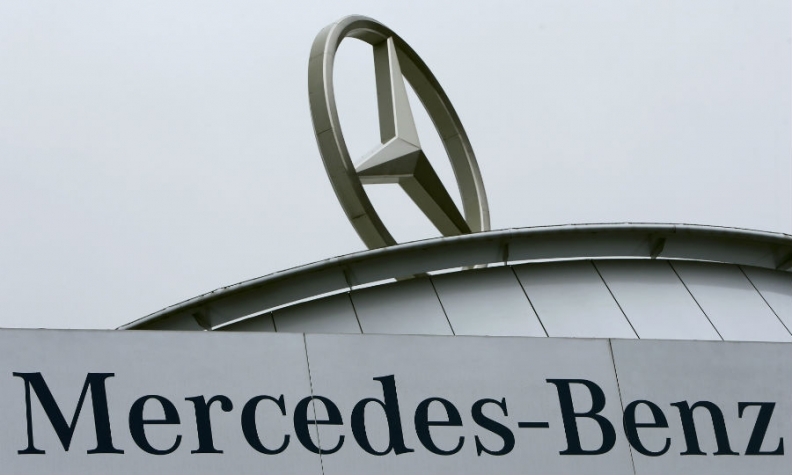 The searches were initiated in the course of investigations "against known and unknown employees at Daimler, who are suspected of fraud and misleading advertising connected to manipulated emissions treatment of diesel passenger cars," the prosecutor's office said. It launched an investigation in March against employees at Daimler, which owns the Mercedes-Benz brand, on suspicion of fraud and misleading advertising. In April, Daimler warned that U.S. authorities had investigated diesel-emissions pollution and so-called auxiliary emission control devices, which could lead to significant penalties and vehicle recalls. Earlier this month, Daimler dropped plans to seek U.S. approval to sell 2017 Mercedes-Benz diesel models. Carmakers across the globe have faced increased regulatory scrutiny over anti-pollution tests since Volkswagen Group admitted in September 2015 to installing secret software allowing its cars to emit up to 40 times legally allowed pollution levels.